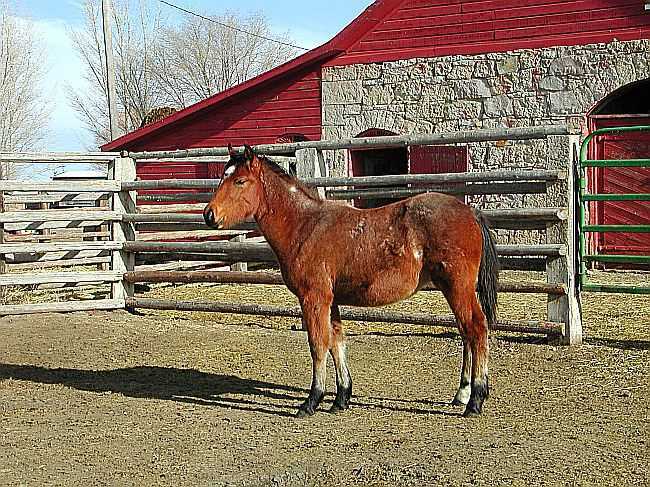 Bay Roan/ Gelding Clyde/ Quarter Cross. 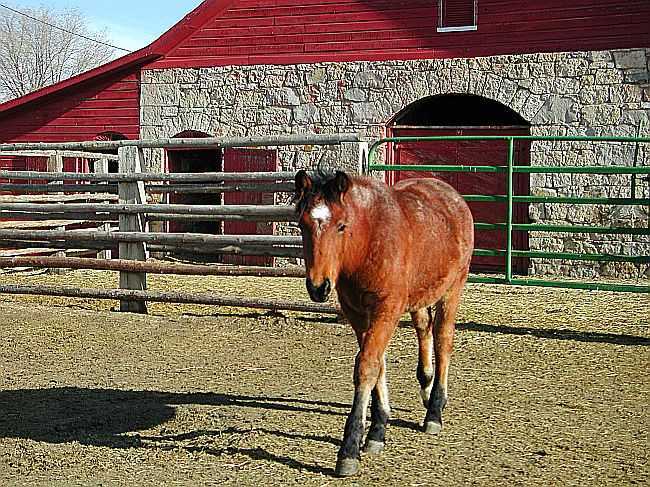 Here is a fancy bay roan gelding with some size. 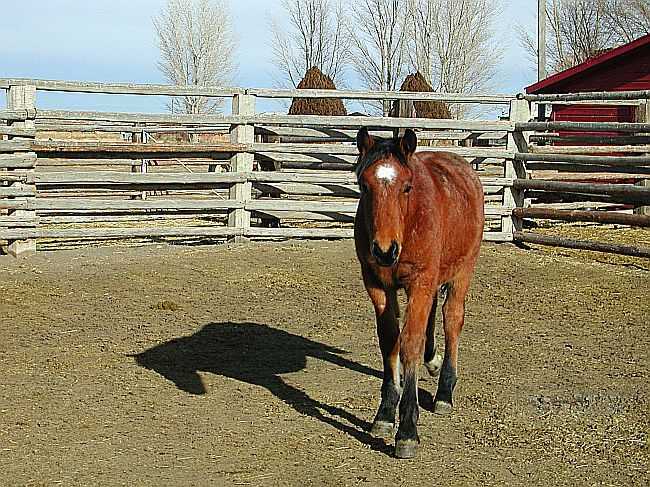 His dam was a bay roan Clyde Quarter Cross "Selma", and his sire is a red roan quarter horse stallion. He should be a great, Ranch, Trail or Eventer prospect. His color will be fabulous come summer!